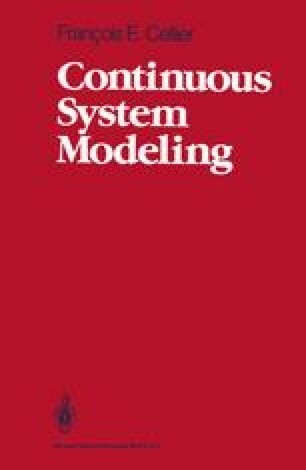 Until this point, we have focused on a single question throughout this entire text: How can we get computer programs to mimic the behavior of physical systems. In this chapter, as well as in the following chapters, we shall deal with quite a different issue: We shall try to understand how humans model the behavior of physical systems in the absence of a computer, i.e., how they reason about the functioning of a device or process. In other words, we shall try to model the process of understanding itself. Naïve physics is one methodology that can address this question. Other methodologies will be discussed in due course.